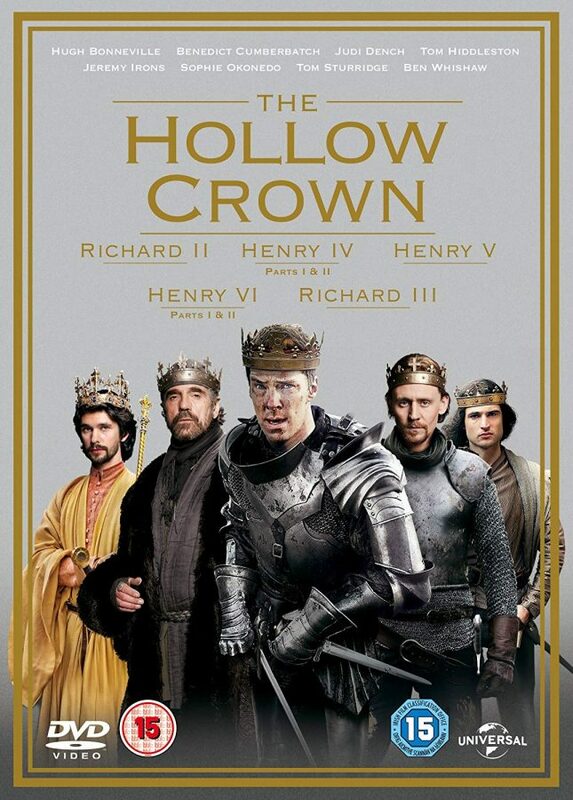 Michael Wade, at Execupundit, reminds me I have this – The Hollow Crown – on DVD … and have only watched Ben Whishaw’s excellently foppish Richard II. Three more to go. And then, of course, there’s the second series. I need to block out some time and get my Shakespeare head on. You can, of course, now buy all seven discs in a single set for added guilt. Or, I imagine, you can stream them and avoid the regal, judgemental stares of un-watched Jeremy Irons, Tom Hiddleston and Benedict Cumberbatch.